It’s amazing how quickly the initial excitement of boarding your mode of transport can become boring for kids, so be prepared with endless activities and games is a must – and this doesn’t necessarily mean packing your hand luggage full of toys and games. “Eye-spy”, “We all went shopping”, “name that tune”, and license plate games are great for long journeys or those hours where you need to avoid the hot beating rays. If in doubt, how about making a colorful scavenger hunt list for the kids to play as they go, fill it with things they should see on their travels and they’ll be so excited at the challenge of checking all the boxes. Simple things are sometimes the best! Consider a Disney Cruise or a ski vacation if you like to be on the go. Maybe you prefer visiting a national park? You’ve watched them like a hawk as they play under the bright rays, topping up their suntan lotion layer with an impressive level of dedication, and yet there still seems to be a patch or two of sunburn. Ouch! So don’t forget to pack the post-sun treatment, as well as the obvious stuff for during the day. Think; after-sun lotions and sprays, children’s pain relief medicine, and aloe vera or calamine lotion. This way, you’ll be able to minimize any tears or pain for both you and the kids. Hopefully, you won’t need to bring these out of the suitcase, but this definitely is a case of ‘better safe than sorry’. Traveling parent? Baby wipes should be your new best friend – that’s if they aren’t already! From sticky fingers to spillages and stains, they’ve got your back. So keep a packet of baby wipes and a small bottle of hand sanitizer in your bag while you’re on the go, and you’ll be ready for everything they throw at you. Messy holiday, be gone. Every parent dreads the thought that they might be that noisy family on the plane, so keeping the kids plugged into a music player, movie or one of their favorite TV shows is a great way to keep them busy, and the time should fly by. Make playlists or download their shows and films ahead of your journey, and you’ll have one less thing to worry about when the 4G disappears as you soar into the sky. Just be sure to monitor the volume on the child’s device. Nothing worse than hearing a blaring Dora Video when you are trying to rest. Now all that’s left is for you to embrace the peace and quiet. Happy holidays! Images by Kiran Foster and S B used under Creative Commons license. 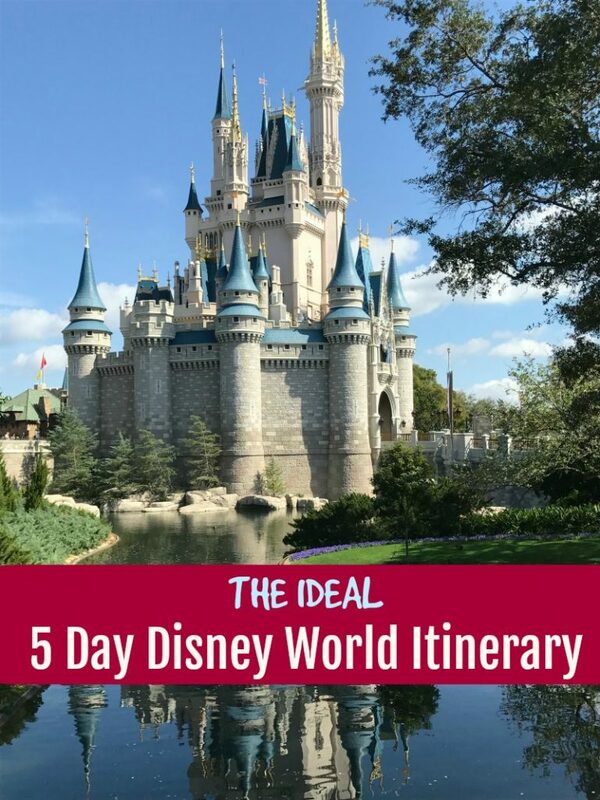 Taking a Disney Vacation? Then we have some great tips for you as well. From planning your Disney Vacation to knowing what to pack, Close to Home has you covered. A Disney Family Vacation can be stressful if you are not prepared. Trust me I have been in your shoes and the last thing you want is to pay all this money to take your kids to Disney and you and your kids are miserable. Disney is supposed to be a magical place to get organized and have fun. What to pack for your Family Vacation? 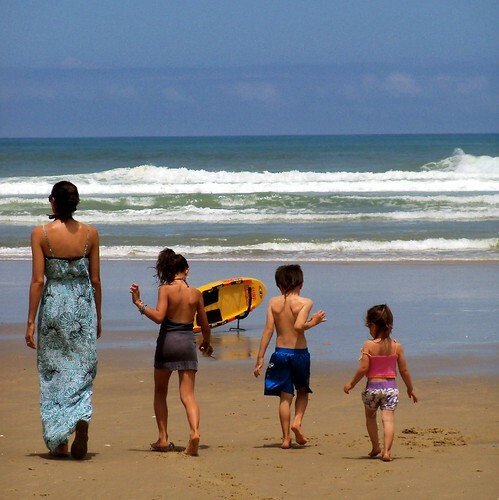 Be sure to check out these Packing tips for family vacations. What are your Top Tips For Traveling With Kids? ?